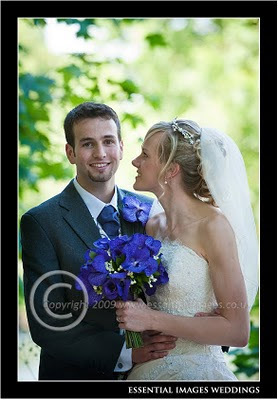 Essential Images would like to wish their clients, Anna and Woody a very Happy 1st Anniversary! How time flies! On a glorious sunny day at the end of May last year, they got married at Highfield Church, Southampton and then on to The Pavilion in Romsey for their wedding breakfast. A lovely bride and groom, fab weather and fun guests!